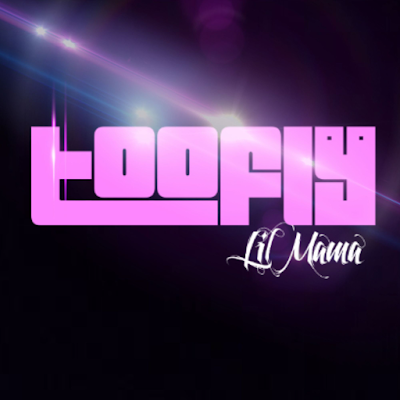 RAW HOLLYWOOD : NEW VIDEO: LIL' MAMA "TOO FLY"
NEW VIDEO: LIL' MAMA "TOO FLY"
Lil' Mama has been very quiet as of lately on social media, but she's back & coming with her A game as per usual. The Brooklyn rapper returns with the visual for "Too Fly" from the EP Take Me Back that also boasted the anthem "Sausage". Mama brings her creativity to the forefront in this video that has a modern day House Party vibe as she & her back-up dancers get cocky with some choreography in the colorful visual. The track was produced by Funkmaster Flex, Fred Derby, DJ Mark The 45 King & is a revamped remix of DJ Kool's cult classic 1996 hit "Let Me Clear My Throat". Watch the visual after the jump.